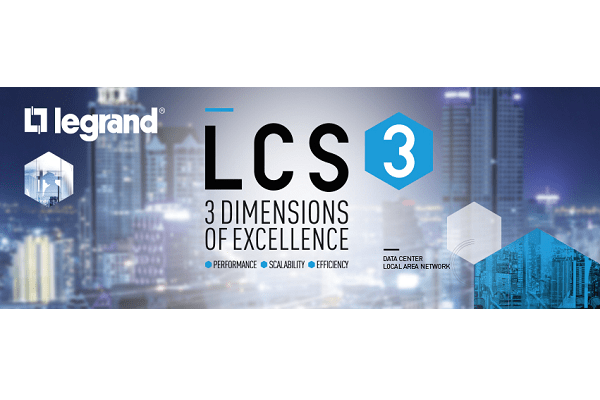 Legrand’s new LCS3 structured cabling range is specifically designed to meet the demand for higher speeds and the density of equipment. It aims to offer numerous advances in terms of performance, scalability and efficiency. fibre optic offer, allowing speeds up to 100Gbps. Legrand’s structured cabling solutions are modular and aim to be easier to install and optimised for easy maintenance.